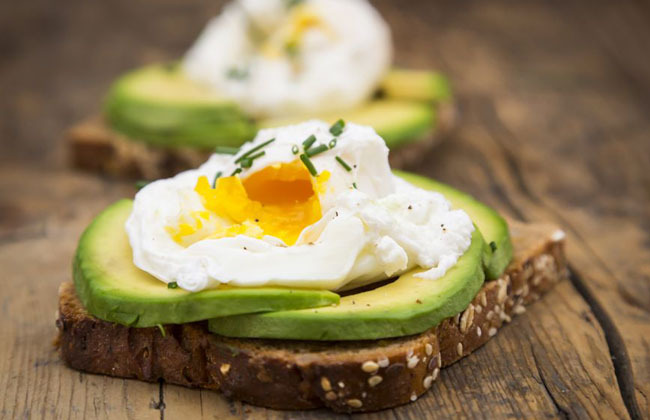 If you have a habit of devouring poached eggs with a rich avocado toast, remind yourself this is another concern that can put you at risk of being contaminated with salmonella. It is essential to consider that you not only need to avoid undercooked and runny eggs, but also, steer clear of all egg products. This includes items like eggnogs, Caesar salad dressings, homemade ice-creams and other desserts that use undercooked and raw eggs. 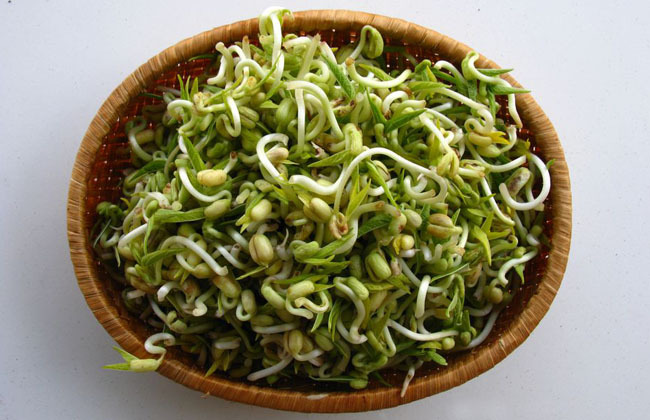 Raw sprouts, such as alfalfa sprouts, mung beans and others are incredibly health and packed with bacteria, but they also tend to be sources of bacteria, such as salmonella. During pregnancy, it is best to steer clear of all kinds of sprouts since they harbour a much greater risk of contamination. In case you end up devouring some deli meat or unpasteurized cheese by accident, don’t worry for there is no reason to panic. In most cases, you are not likely to feel anything if you haven’t eaten too much. However, be sure to look out for all signs and symptoms that signal the onset of an allergy or ailment, and should you spot these symptoms, be sure to rush to your doctor ASAP and consult him/her for a suitable course of treatment.